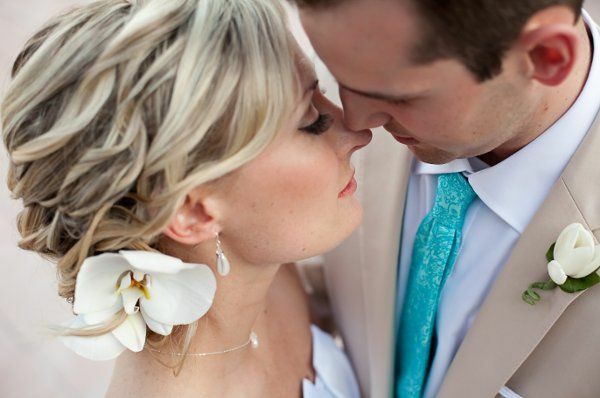 We are a highly trained and amazing team of hair and makeup artists that specialize in all things wedding beauty. 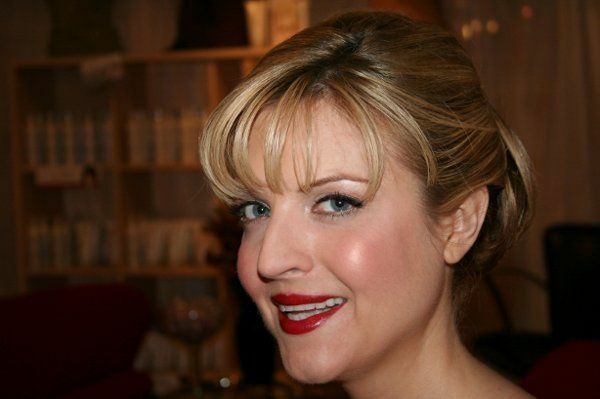 Owner, Kara Sanchez has been in the hair and makeup business for 19 years. She is a Paramedical Esthetician, certified artist and #girlboss. She has worked on various celebrities while working with MAC, Laura Mercier and Anastasia Beverly Hills and has over 1000 weddings in her personal portfolio. What sets us apart from our competition is the quality of services you will receive and the products used during your session. Our goal is making you look like the absolute best version of yourself on one of your most important days in your life. We are based in Austin but service Texas and beyond. 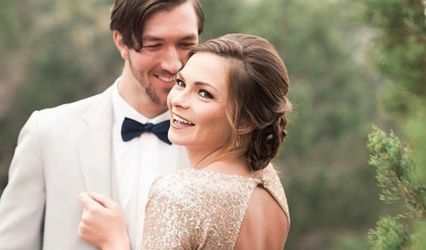 We look forward to working with you and your bridal party and just in case you need it, we also offer mobile spray tanning, custom hair extensions, airbrush makeup and expert brow shaping! Kara is A-MaZing! I love everything about her. She is profession and trustworthy and talented. 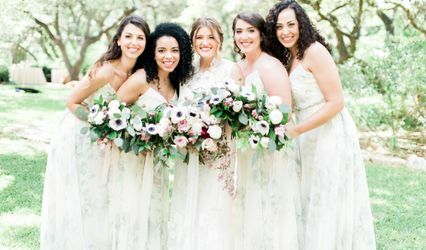 Kara and her team made my wedding day feel like a day of beauty with friends. We chatted and laughed and generally enjoyed our time and when we got out of the chair we were glamorous too! Kara is a GODDESS! 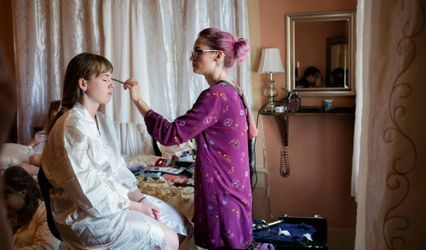 From the start I was anxious about finding someone to do my make up for my wedding day. 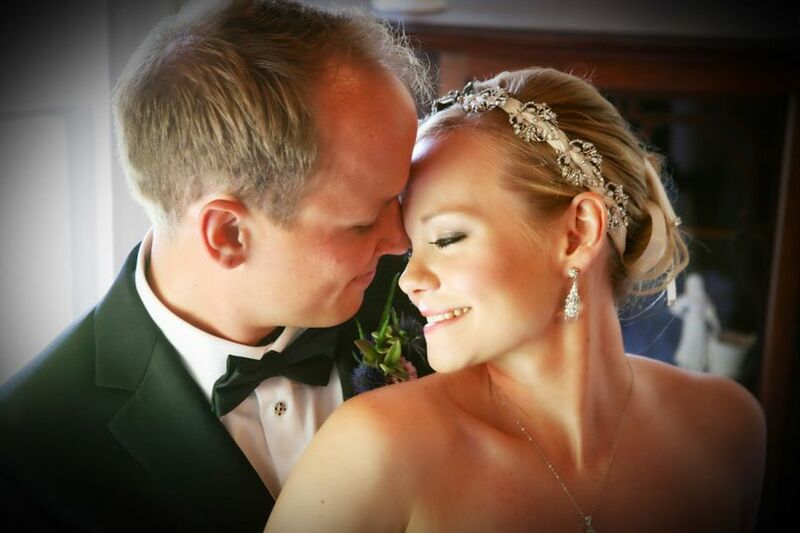 Being that our wedding was out of town, it was hard finding someone through referrals. Then there was Kara. She was recommended to me by my hair stylist. When I first met with her, I knew instantly that she was very knowledgeable in her field. Not only did she transform my wimpy eyebrows to super model caliber, she gave me exactly what I wanted for my special day. Not only can I vouch for her talent, but I can also say I am happy to call her a friend now. 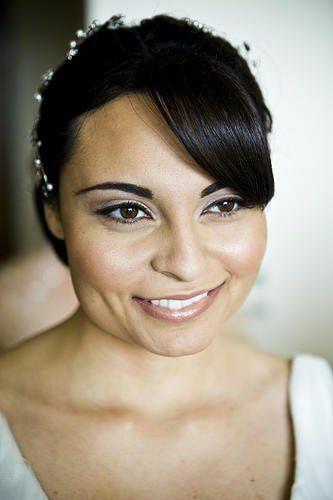 Anyone who has the pleasure of working with Kara, whether its for a special occassion, or an eyebrow fix, I can assure you that you'll be yet another satisfied customer. This was the best thing I ever did for myself. I stongly suggest that every girl I know check them out, go onto the website, check on the photo's, and BOOK!!! You wont regret it!!! 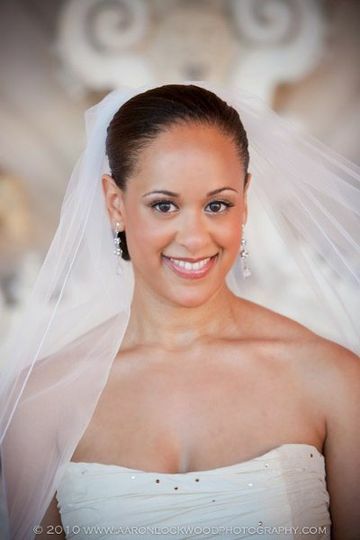 When you book a spray tanning party every guest receives a $12 discount and the bride tans for FREE! 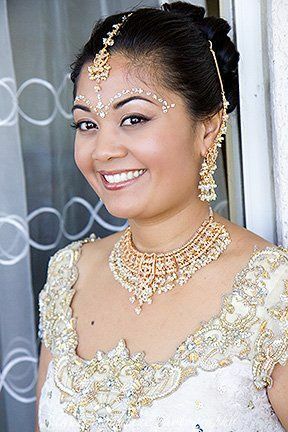 Make up is that final touch that that pulls all the pieces of your wedding day look together, and the talented pros at Fabulous Faces have proven again and again they are some of the very best in the business!